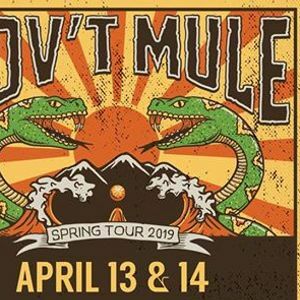 Rock ’n’ roll music has always been a reflection of the times, and the new Gov’t Mule album, Revolution Come… Revolution Go, is no exception. With Revolution Come… Revolution Go, to be released June 9th on Fantasy Records, the band again sets the tone for their legacy with its cleverly-crafted songs, intelligent lyrical commentary, and downright incendiary playing. It’s those traditions, combined with an observant eye on the present, that define their tenth full-length studio effort. Steeped in the roots and mystique of rock, blues, soul, and jazz, the quartet — Haynes, Matt Abts [drums], Danny Louis [keyboards, guitar, and backing vocals], and Jorgen Carlsson [bass] — is equally recognized for its stirring songwriting and storytelling as it is for the improvisational virtuosity that fuels their countless live performances. 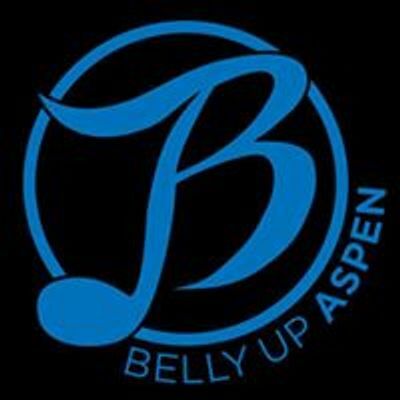 Their music has galvanized a fan base of millions around the world, reaching a place of preeminence as one of the most timeless, revered and active bands in the world whose spot amongst rock titans remains unshakable. This record threads together moments of soul, country, and tried-and-true virtuosic, vibrant, and vital rock. 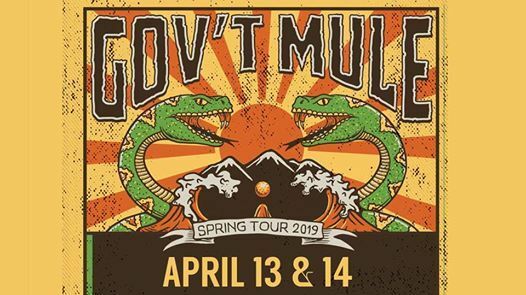 A patchwork of styles, it proudly ushers along Gov’t Mule’s next phase. The first of two lead singles, the soulful “Sarah, Surrender,” sees Haynes’ simmering vocal delivery take center stage over a groove punctuated by congas, organ, a female back-up chorus, and jazz-y guitar licks. Evoking Curtis Mayfield and Al Green, it illuminates yet another musical facet of the band. Another politically-charged song, “Dark Was The Night, Cold Was The Ground,” is the reworking of the traditional blues instrumental originally recorded by Blind Willie Johnson, to which Haynes added lyrics and the band turned into an epic gospel rock closer. “Dark Was The Night,” along with the aforementioned “Thorns Of Life” and “Revolution Come, Revolution Go,” comprise the three centerpieces of the album from a musical arrangement standpoint.